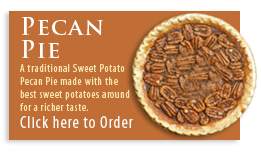 Home of the original Sweet Potato Pie. 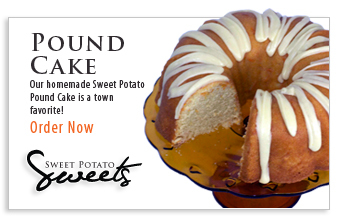 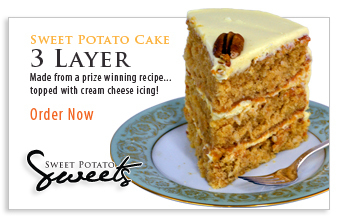 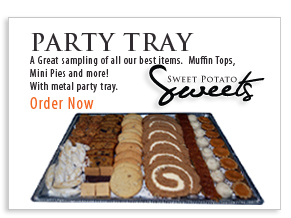 We also offer Sweet Potato Cakes, Breads, Muffins, and other delectable sweets made from this amazing vegetable. 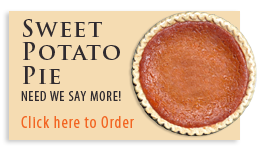 We love Sweet Potatoes, we are always looking for new and inventive ways to add the Sweet Potato to our favorite dishes. 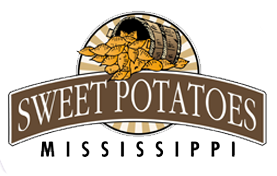 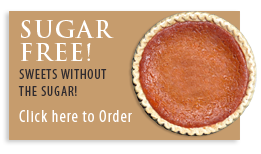 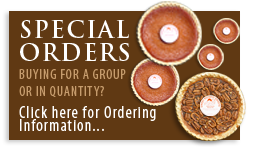 Our award winning Sweet Potato Pies and Cakes are made in the Sweet Potato Capital of the the World, Vardaman, Mississippi with the original Vardaman Sweet Potato.